Everyone has a little trouble focusing sometimes. Keep little hands/minds engaged with activity pages created for kids of all abilities and appropriate for all types of observance. Use at home, in the car, on an airplane or during services. Share it. Print it. Pass it on! 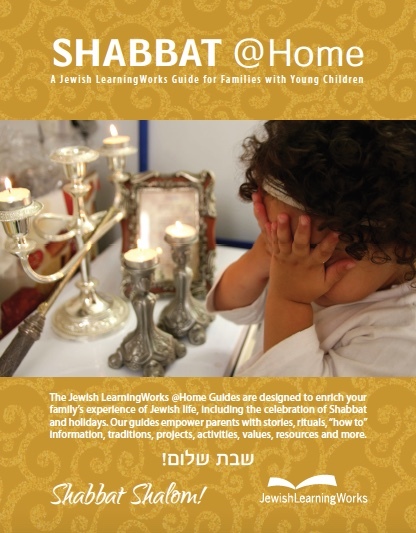 Download and print our Shabbat @Home Guide, designed to enrich your family's experience of Jewish life, including the celebration of Shabbat. 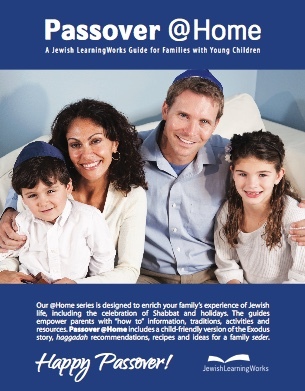 Our @Home guides are designed to enrich your family's experience of the holidays. They empower parents with stories, rituals, "how to" information, traditions, projects, activities, values, resources and more. 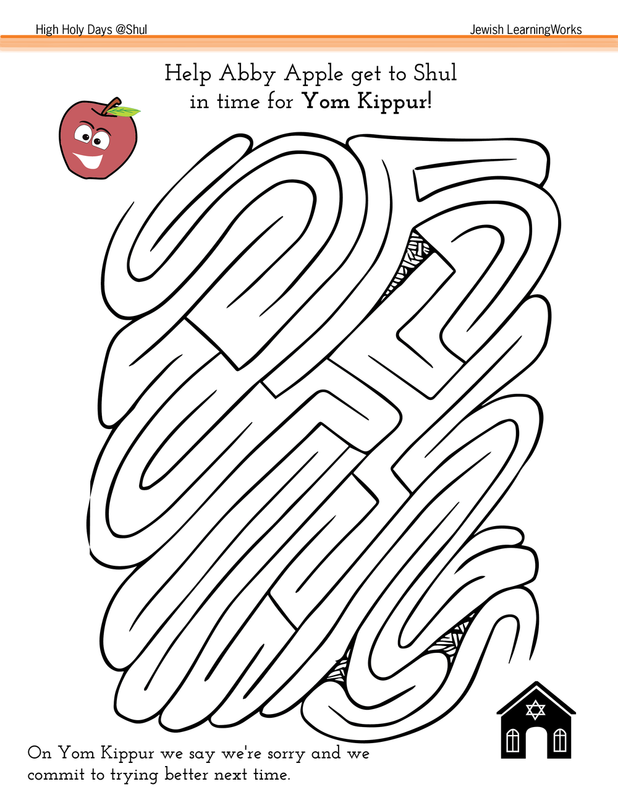 Created in partnership with The J. these printable activity pages were originally available in the newspaper. 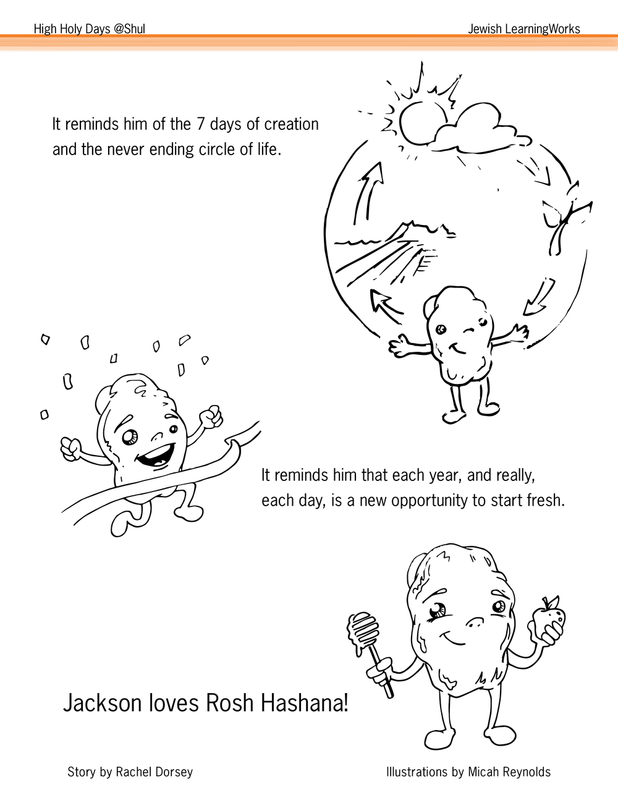 Adjusted for printing at home, we hope these activities help you introduce your kids to the story, concepts and traditions of Purim. *These activities have not been updated. Please disregard the old dates.